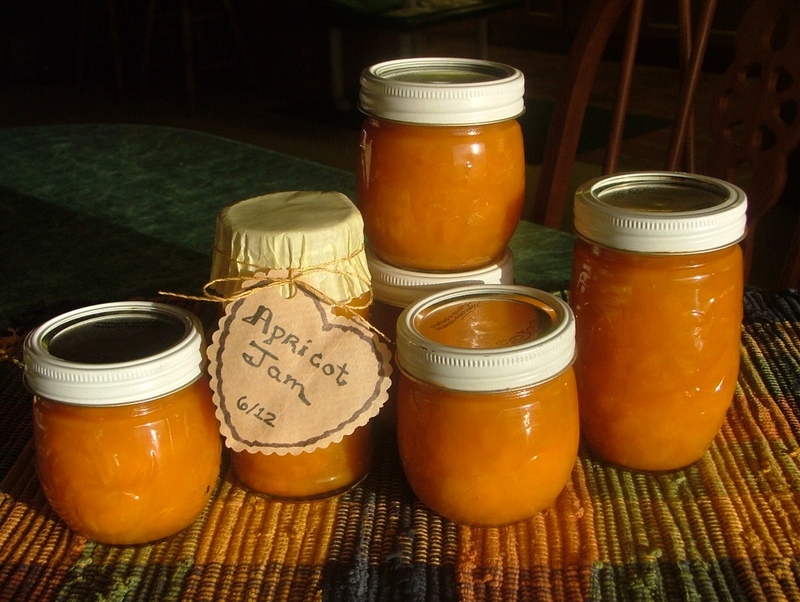 Apricots are very easy to work with because you don't have to remove their skins. And, what's not to love about their intense flavor? 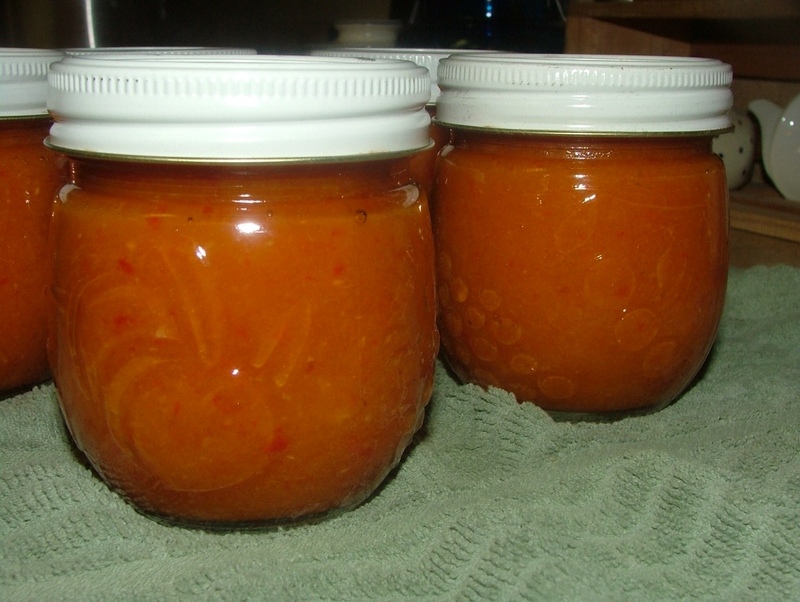 This is a twist on my Zesty Peach BBQ Sauce that I think you will really enjoy! 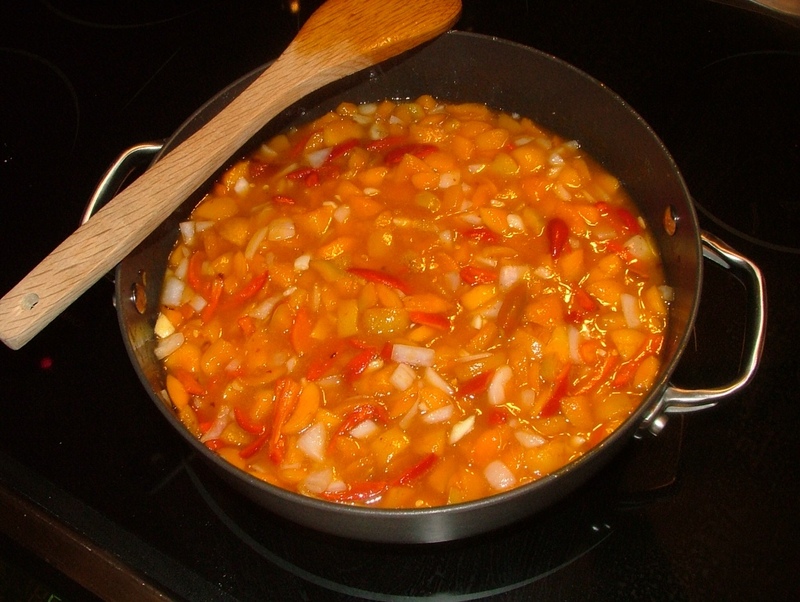 This recipe has a little more heat, a little more tang, and it still has the sweet! This recipe made 5 1/2 8-ounce jars. I processed 5 jars and kept the remainder for the fridge. 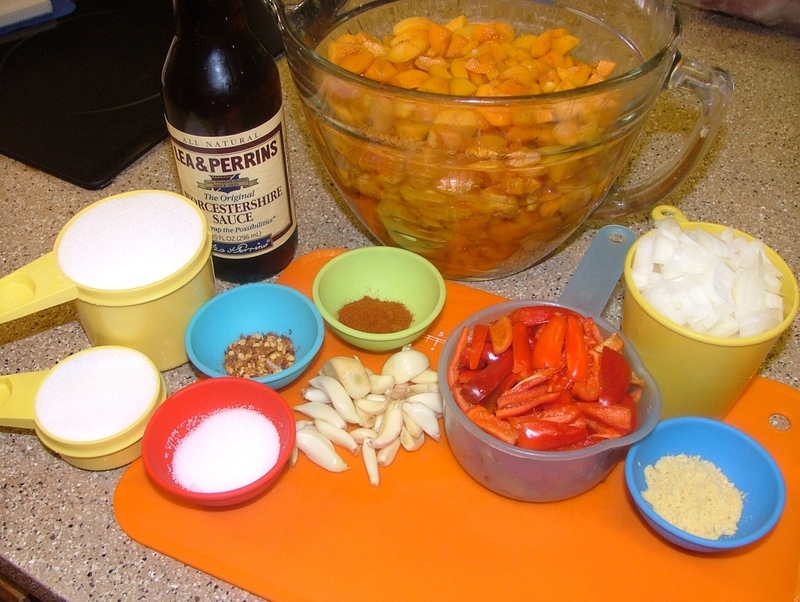 Add the vinegar first to keep the apricots from browning while you measure out the rest of the ingredients. 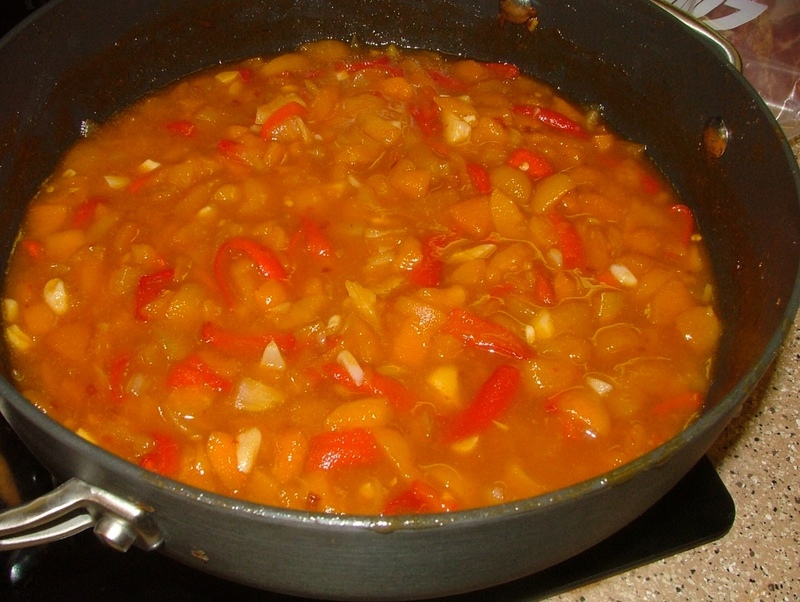 Combine all ingredients in a large pot and bring to a boil on medium-high heat. Reduce heat to a low, slow simmer, cooking for approximately 1 1/2 hours or until about the consistency of thin barbecue sauce. 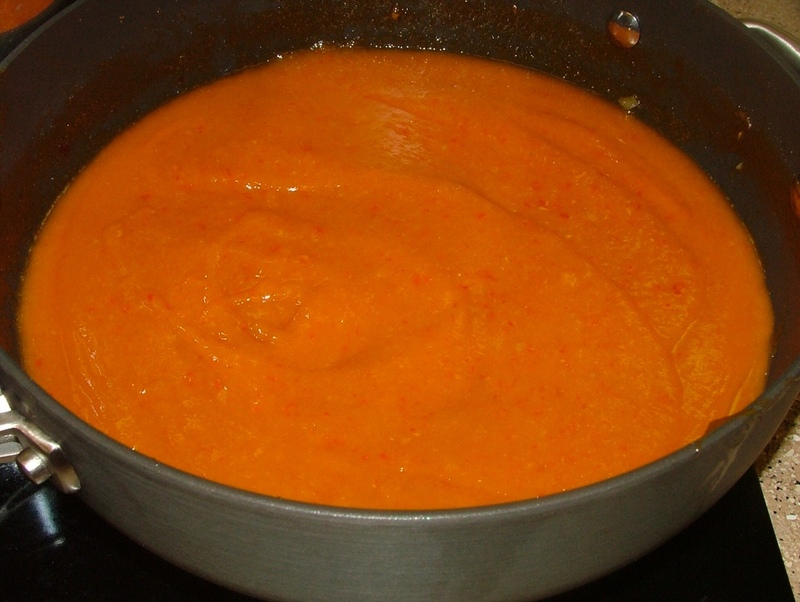 Laddle cooked sauce in blender and process on liquefy. Return blended sauce to large pot and heat through. Meanwhile heat clean, 8-ounce canning jars in a hot water bath. 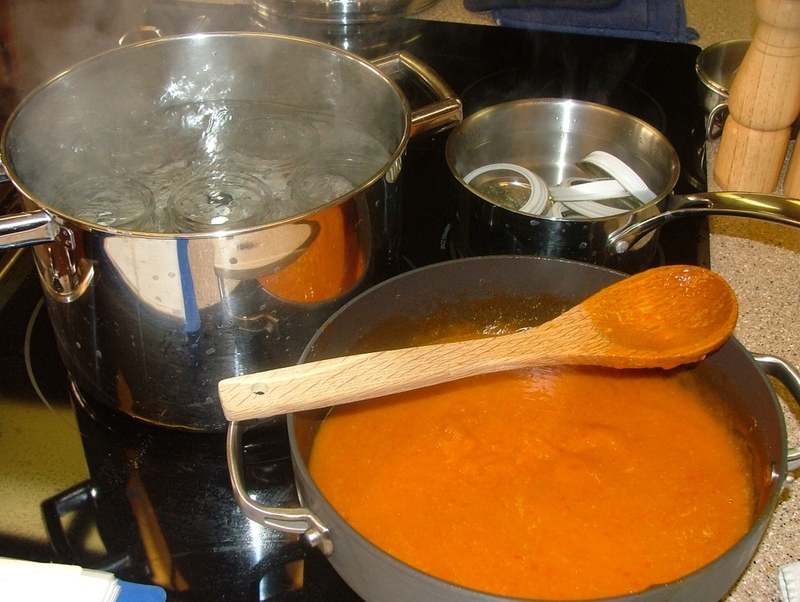 Bring canning lids and rings to a boil; turn off heat and keep hot. 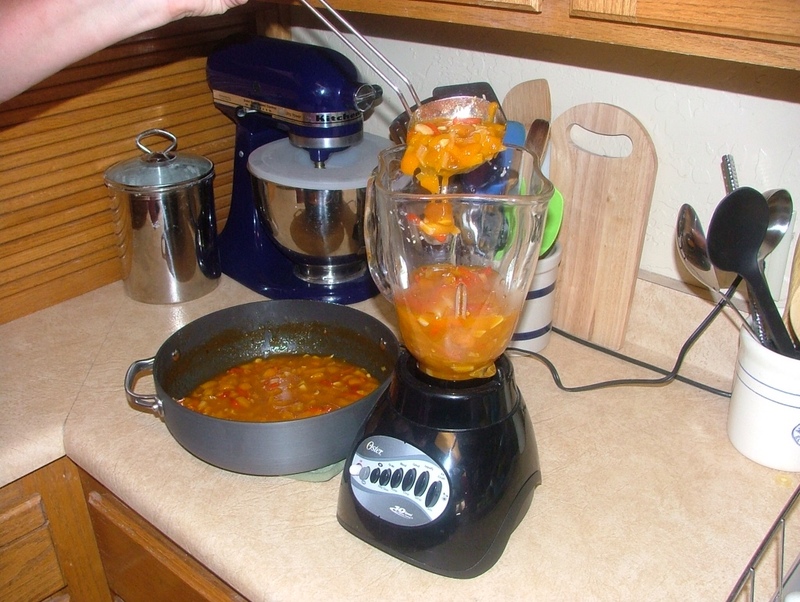 Fill hot jars, leaving 1/2-inch headspace, wiping jar rim clean. Adjust lids and rings; process in boiling water bath for 15 minutes. 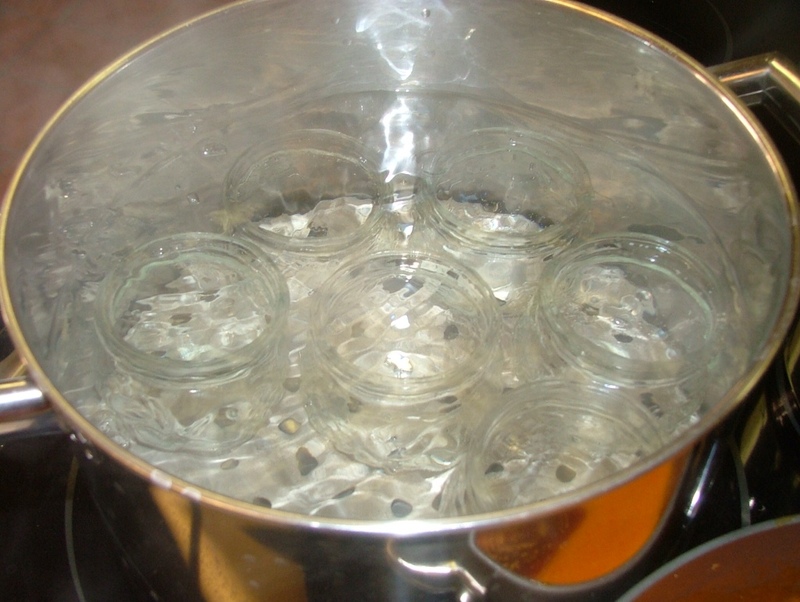 Turn off heat; let jars remain in hot water for 5 minutes. Remove jars with jar lifter. Allow to cool slowly on towel, away from drafts. Apricot Chipotle BBQ Sauce is bursting with flavor and there is a gentle heat that slowly hits the back of your tongue and throat. Will is excited about my latest creation and is looking forward to trying it on chicken, ribs, and hot dogs! Here's what else I've been making . . . Over at Julie's!!! 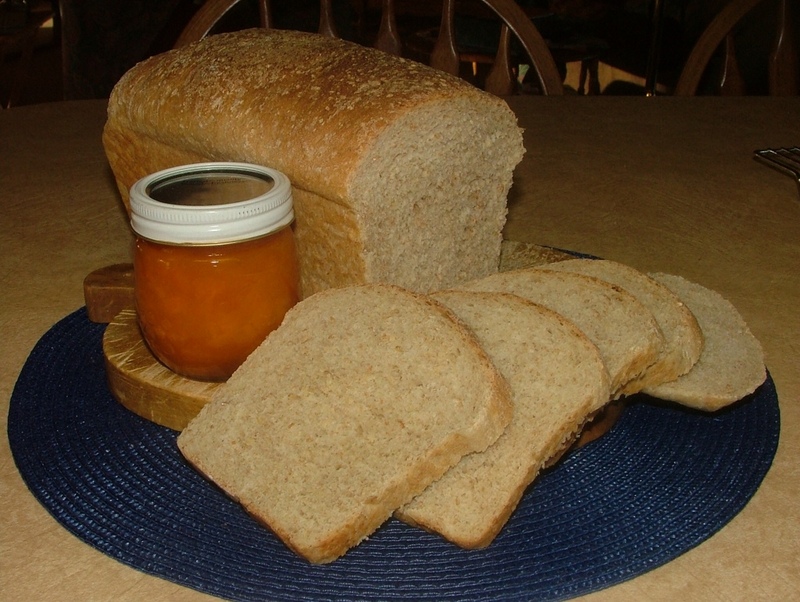 I make two 2 huge loaves of my 6-grain bread each week because Will loves bread! 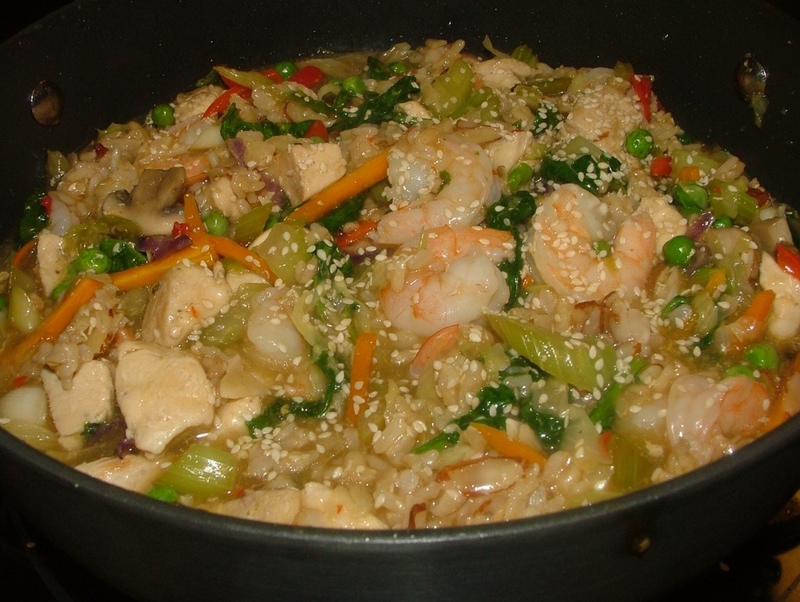 Shrimp and chicken stir fry . . . Incredible! I'd love to see what you've been cooking or canning! Send me a photo with a little note! Have a great week and thanks for dropping by for a visit!